Our life has been pretty busy over the last few months. The main reason for this post is to let those of you who are interested know that due to changes in our life, that this website will not be in use for much longer and that Kyabra Station will soon belong to new people and so we will not be using this blog site anymore, and the Kentucky Learning Centre will no longer be in existence. We are planning to still run a Learning Centre, it will just be in a different location with a different name. Our intentions and desires to have a place to demonstrate Principles of God’s Truth in action on Earth still remain the same! We have another blog set up with all the information that is currently on this one, plus more. 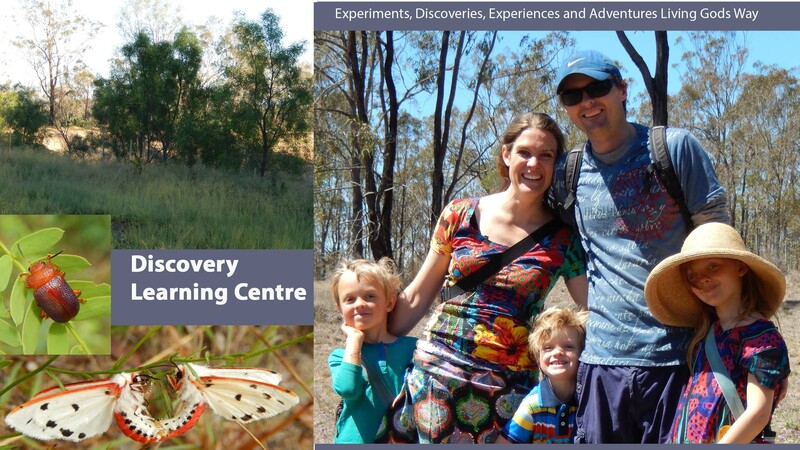 The Discovery Learning Centre Blog will be our site until we set up a website sometime in the future to cover all our planned endeavors. I will put up a last post when the sale of Kyabra officially goes through, until then we wait, pack, plan and get ready for a whole new phase of our lives! Pete has been negotiating the sale of Kyabra Station and we are now awaiting approval from the Foreign Investment Review Board. If this goes through we are planning to leave Kentucky sometime in November and move to Wilkesdale, Queensland. The exact date will depend on how much consultation with the new owners is needed in order to make the transition smooth. We are packing up all our ‘stuff’ and by golly does there seem to be a lot. So now is a process of thinning out and giving away all the things we have no longer, need, want or have not used for years and packing and storing all the things that may be useful for our future endeavors. We have been traveling between Queensland and NSW every few weeks for various planning meetings and have had the wonderful opportunity to learn more about God, God’s Truth, and God’s Love, and personal truth about ourselves, from our beautiful friends Jesus and Mary – we are so grateful for your advice and guidance – in all areas! I am observing more and more God wanting to teach us all sorts of Truth’s and expose all manner of areas where we are out of harmony with love through the Law of Attraction, in every moment of our day. I am beginning to become more aware of this, particularly as we plan and engage changes in our lives. The Law of Attraction is very precise and very clear, we are just not always accurately interpreting what God is trying to tell us due to our emotional injuries and sometimes just down right arrogance or desire to avoid listening because we don’t want to know for some reason. We are noticing when we react or act in the latter unloving ways, that things do not go smoothly or well for us. So Thanks God for continuously giving us the opportunity to change and for loving us enough to actually give us feedback and the opportunity to change constantly!! Life has the possibility to be truly incredible – ALL THE TIME! How exciting! So on that note, have a wonderful week and for further information on our plans, future ideas and any future posts please visit our new site (link above). This entry was posted in change and tagged change by Eloisa. Bookmark the permalink.